Compliance is a major activity in today’s medical practices. With ever increasing rules and regulations in the medical world, compliance has become more and more time consuming. Improper documentation, denials and missed services can cost your practice many many missed opportunities. Though compliance remains to be a major cause of concern with healthcare providers, it directly affects the revenues too. 1. Are you documenting all the services you provided during the visit? 2. Are you or your coders billing for all the services provided? 3. Are you getting denied for “not medically necessary” or “not a covered service”? Do you know why? 4. Are your denials worked on a timely basis? 5. Is your office running effectively and efficiently? 6. Is your office in compliance? We will answer all the questions to help you increase revenue and stay compliant. 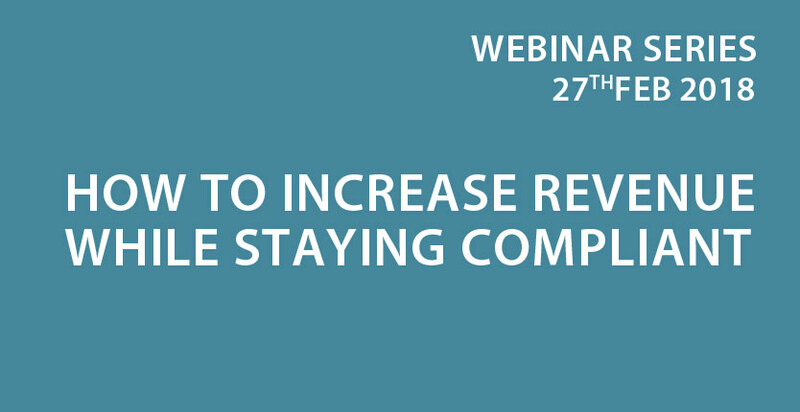 REGISTER HERE FOR WEBINAR. Its FREE!